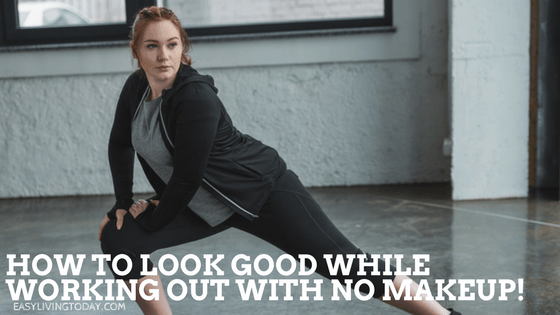 How to Look Good While Working Out Without Makeup! Do you avoid going to the gym because you worry about running in to someone or hate leaving your house without makeup? Do you ever wonder how the fitness models on Instagram do it or just assume they are naturally blessed? There is nothing wrong with that and BELIEVE ME, you are not the only one that feels that way! So many people will try to make you feel bad about considering wearing makeup to the gym, etc. Don’t worry about them, it’s just another form of shaming. First of all, do what makes you comfortable and what makes you feel best. Second, ignore everyone else. I have lupus, which comes with a bright red rash across my cheeks and nose. I got bullied so much because of this when I was a kid. It left me to the point that I would sneak my moms foundation just to cover my cheeks…and I likely looked ridiculous because I didn’t know how to blend! Ever since then, I have never felt comfortable leaving my house without makeup… until now. 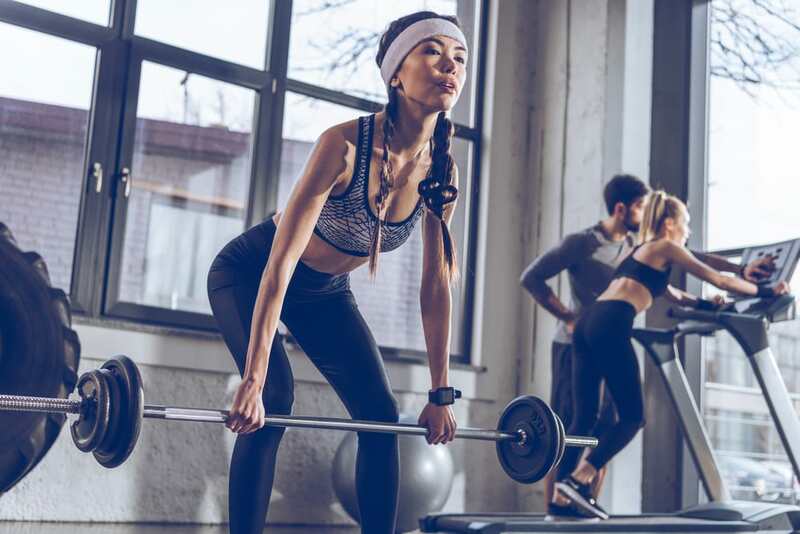 I spoke with some fitness models and did a lot of research, and these are the secrets to still looking good while busting a sweat at the gym. I’m going to be honest and say that there is no great makeup for the gym. Constantly sweating with makeup on can ruin your skin and clog your pores. Even makeup that brands itself as gym/athleisure makeup isn’t good to work out in. 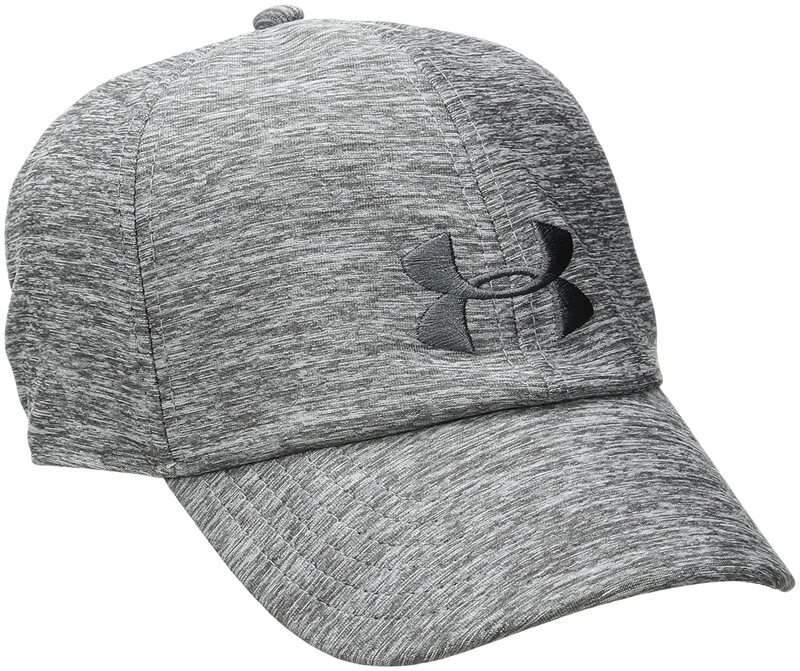 It’s sweat proof, yes, but it’s still bad for your skin and you will just need more and more to cover it up. Instead, I’m going to give you some no-makeup tips that will still leave you feeling the way you do when you have makeup on. BUT, if you REALLY want to wear makeup to the gym- you can find the best makeup for working out here. Eyebrows have so much power! Having perfect eyebrows will just make you feel good all the time. My eyebrows were damaged from tons of waxing in the 90’s when thin was in… and many parts just stopped growing back. Which meant that I had to fill them in whenever I wore makeup. 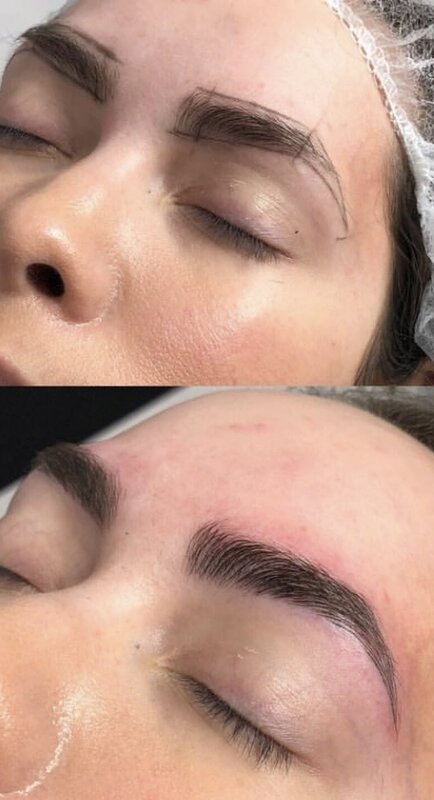 But, the new and amazing option is having your eyebrows microbladed. It doesn’t hurt like a real tattoo, it lasts 12-18 months and keeps your eyebrows looking perfect all the time. This means that you no longer have to fill in your eyebrows when going out, and they’ll still look amazing on no-makeup days. Have you ever put on false eyelashes before going out? Or can’t leave the house without your favorite mascara? That’s because long, full lashes really make your eyes pop and look amazing. 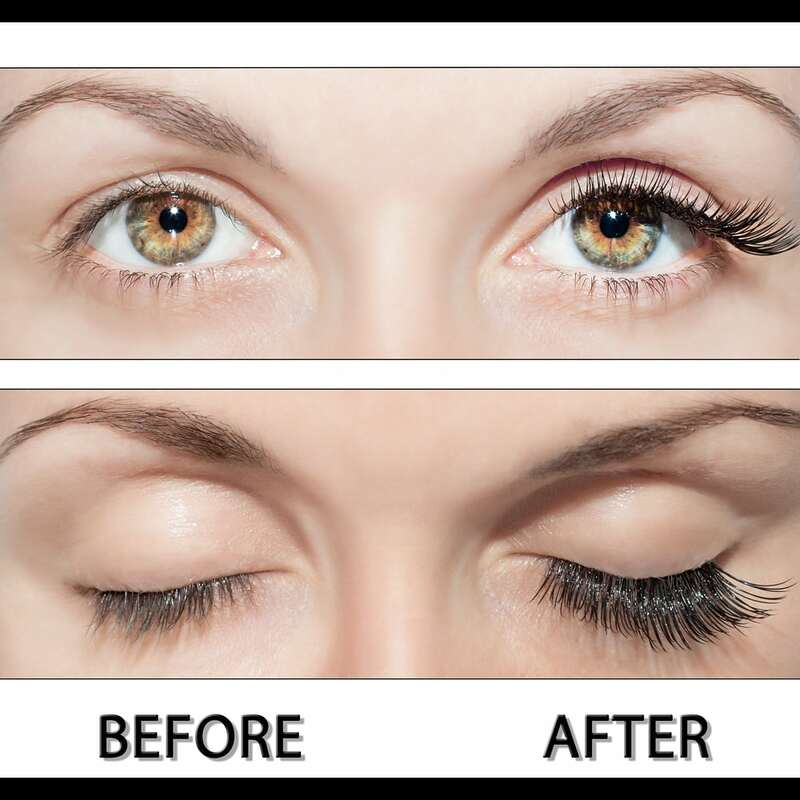 Well, now you can easily get that look 24/7 without having to wear mascara or stick lashes on yourself. With eyelash extensions, you can go in once every 3 weeks and they literally put a false, longer lash on each of your real lashes. They last through sweat, swimming, everything! Tip: You can usually find great deals on a full set of lashes by searching “eyelash extensions” on Groupon. Honestly, between the lashes and microbladed brows, you will already feel great and not need anything else. The best part is you are still makeup free. 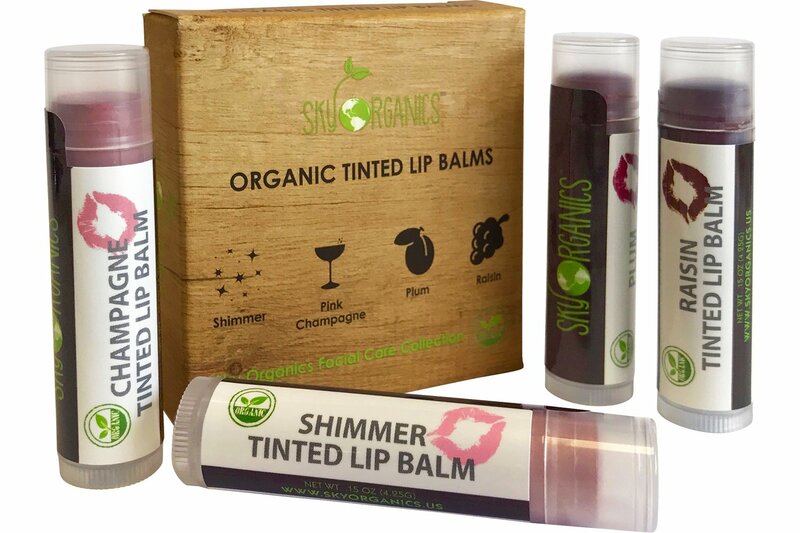 If you like your lips to have a plumper look, a tinted chapstick is a great way to achieve that look without wearing lipstick. 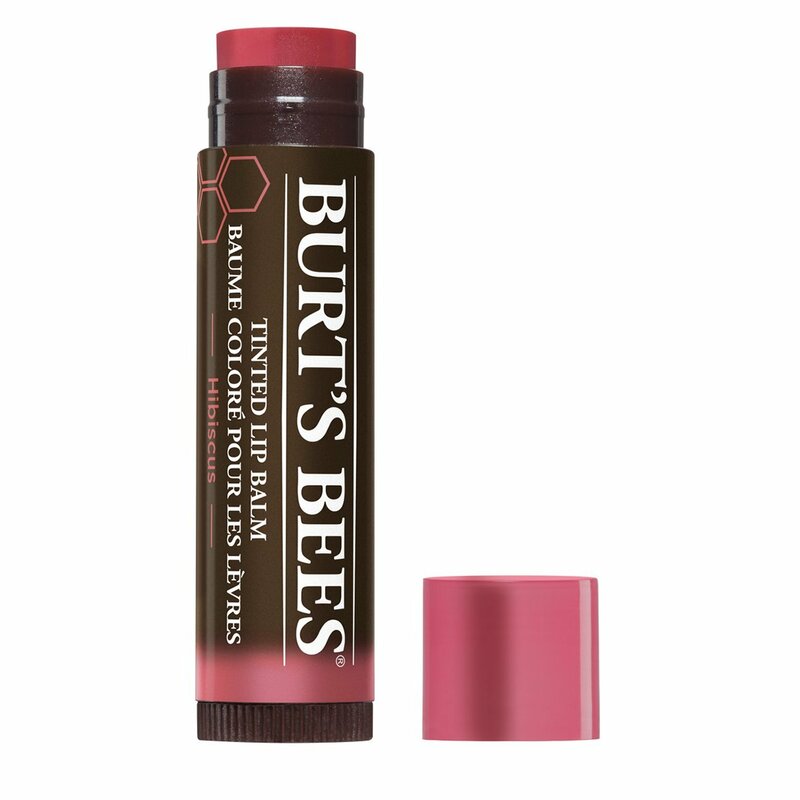 I love all natural, tinted chapsticks. Foundation is definitely a no-no if you do not want to ruin your skin. 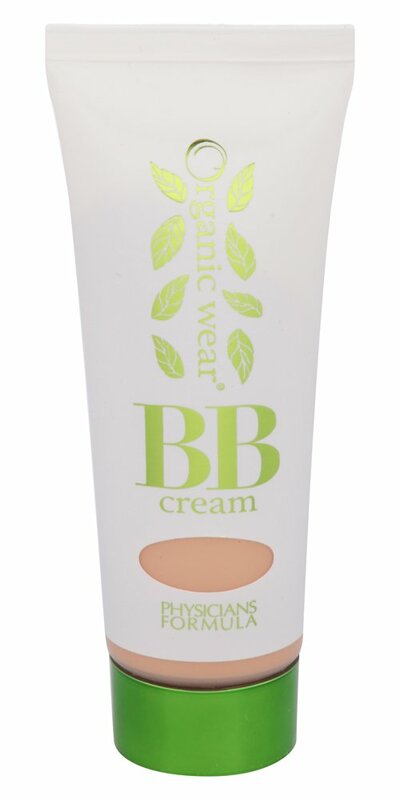 Not wearing anything over your skin is best, but if you really want to wear something (I do this when I have a flare up and my cheeks are really red), you can wear an organic BB cream. 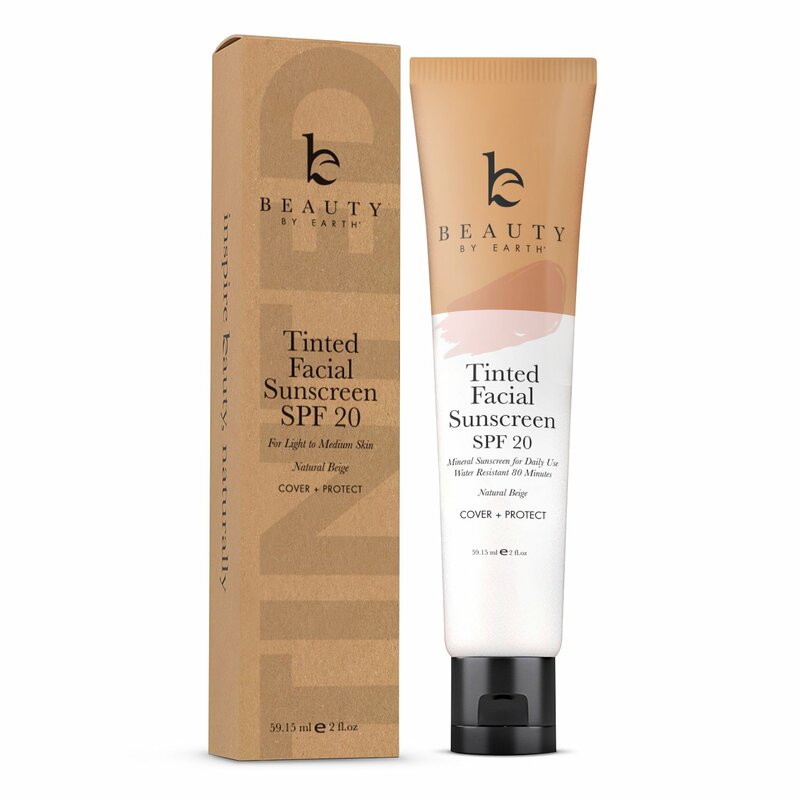 This gives you enough of a tint/coverage to make you feel comfortable, but not so much that you look like you’re wearing makeup. It’s much lighter than foundation. If you do this, consider carrying makeup wipes in your gym bag and wiping your face right when you get to your car. 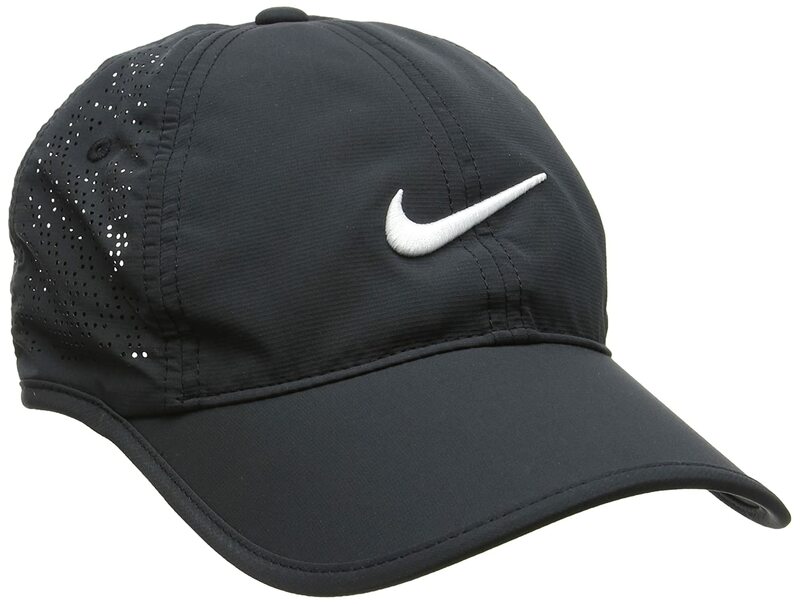 Wearing a hat means you don’t have to spend any time brushing your hair, or that you can just cover up what you normally don’t brush. And it gives you a polished look with a cute but appropriate accessory!